A partnership brings the collection, expertise and research of Design Museum Gent to you. Hello, Robot. 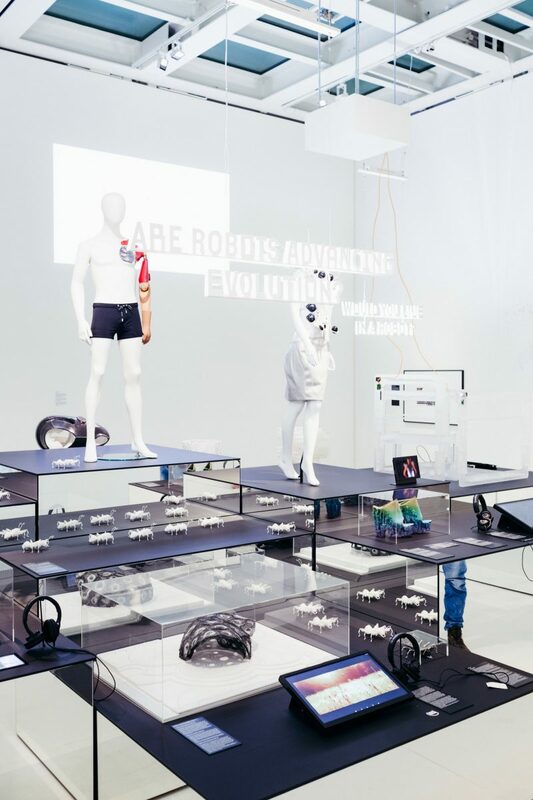 Design Between Human and Machine is a co-operation between Design Museum Gent, Vitra Design Museum and MAK Vienna. 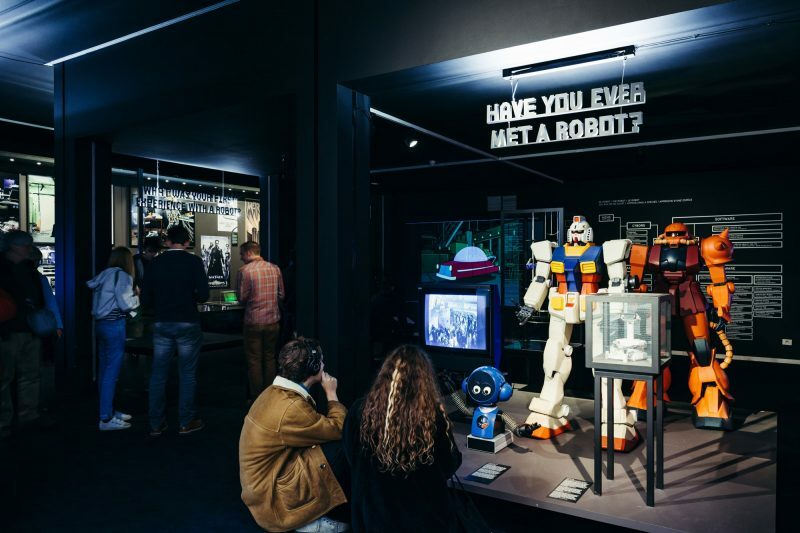 It will comprise more than 200 exhibits from the fields of design and art and will include robots used in the home, in nursing care, and in industry as well as computer games, media installations, and examples of films and literature in which robots feature. 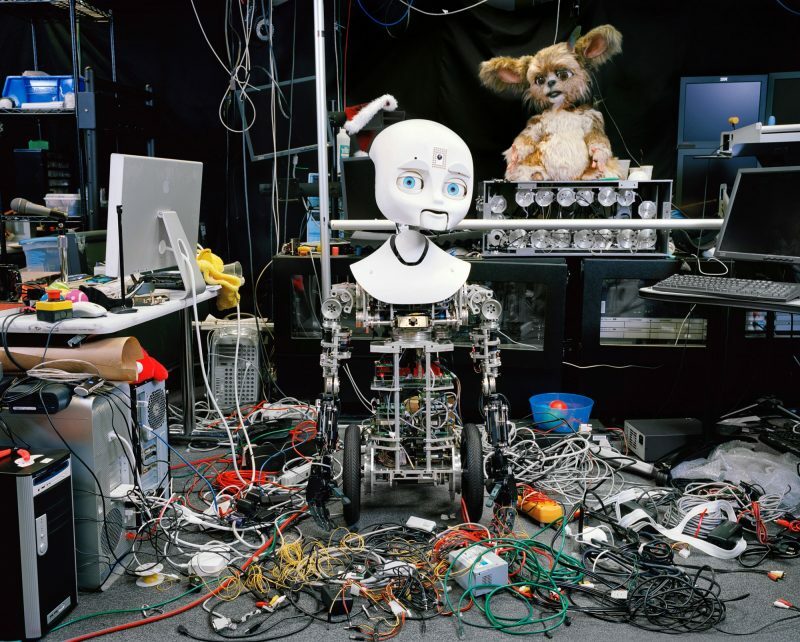 It shows the wide variety of forms that robotics takes today and at the same time broaden our awareness of the associated ethical, social, and political issues. Hello, Robot. 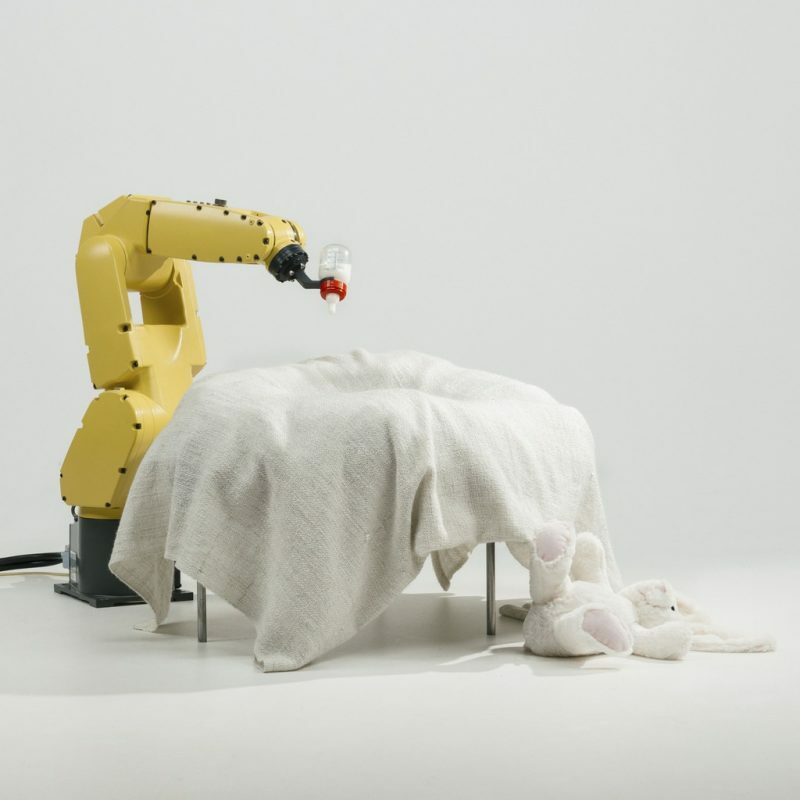 shows the ambivalence with which the spread of robotics has been viewed for many decades. Right from the start, the debate about artificial intelligence has oscillated between utopian and dystopian visions, between the hope of a better, technologically advanced world and the fear of disempowerment. In this context, we are once again confronted with the question of the designer’s responsibility.